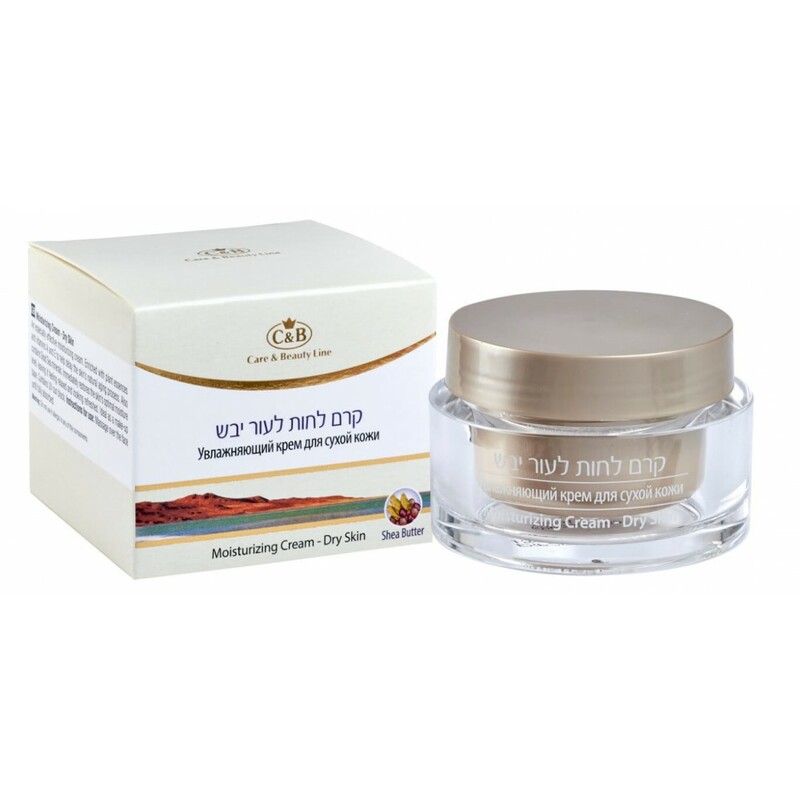 Moisturizing Cream for Dry Skin enriched with plant essences and vitamins A and E to help delay the skin's natural aging process. Also contains Dead Sea Minerals. Immediately restores the skin's optimal moisture level, leaving it feeling relaxed and looking refreshed. Ideal as a make-up base. ContainsUV sun block. Instructions for use: Massage over face until fully absorbedProduct.